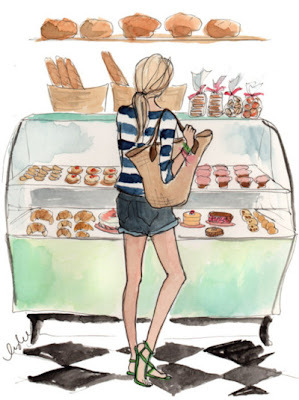 I love illustrations and one off drawings, so when I came across Inslee I had to share with you all. 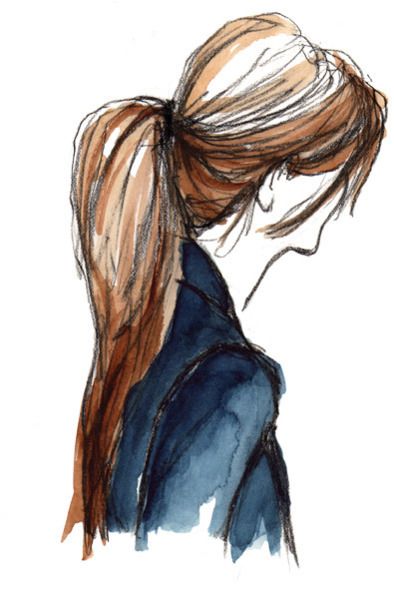 She graduated in 2008 with a BA in studio art and art history and is now based in NYC. 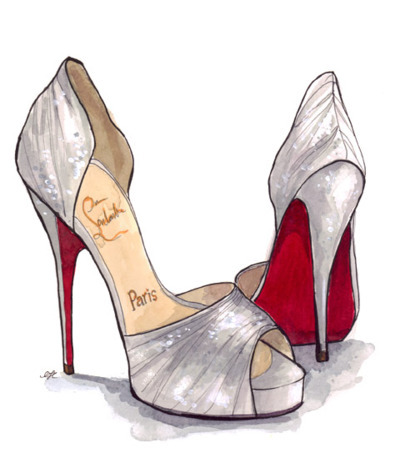 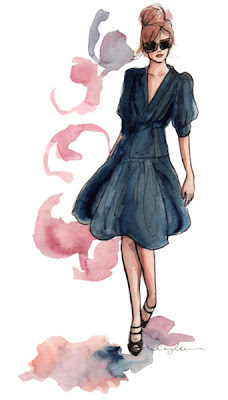 She is a talented fashion illustrator, blogger and stationer. I think you will agree with me that the above illustrations are pretty special and I could resist adding the picture of the feather because of my love for them (as shown here). There are so many more drawings that can be found on the Inslee website and tumblr if you wanted to take a look. 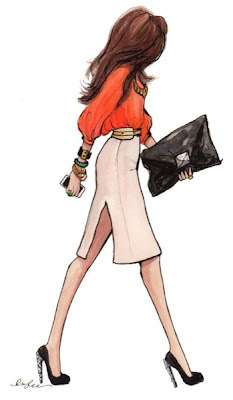 On the website you are able to purchase many items including a calendar, which is a great finishing touch to any fashion bloggers study. Are there any favorite fashion illustrators that you have? 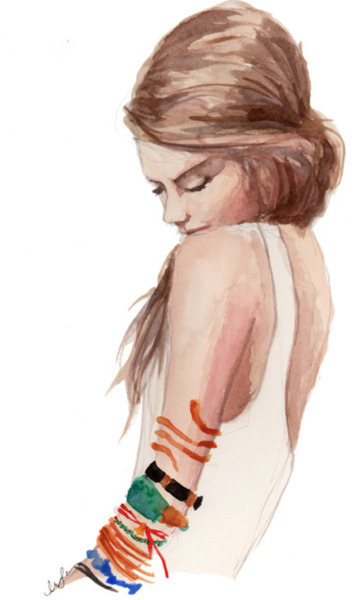 Wow, she's amazing! The top pic is Atlantic-Pacific isn't it? 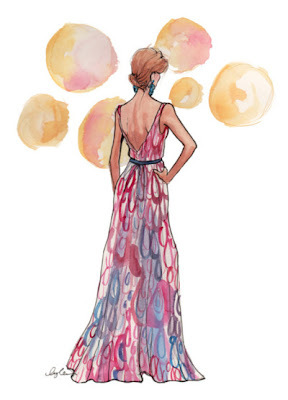 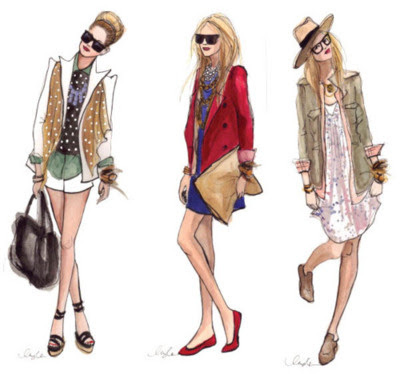 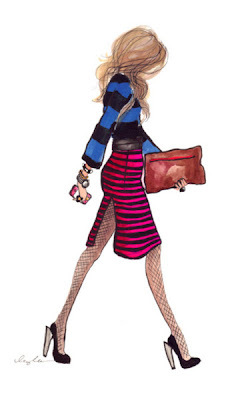 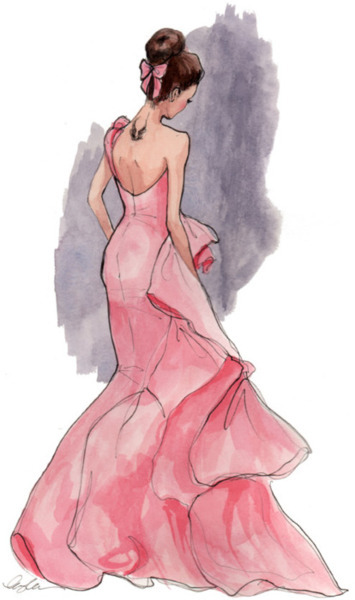 I am totally obsessed with fashion illustrations..these are great!